Its only weeks away to to the handover for this new car park development. Brand new 1250 spaces with a pedestrian walk way is now nearly completed. We will keep you updated on the progress. 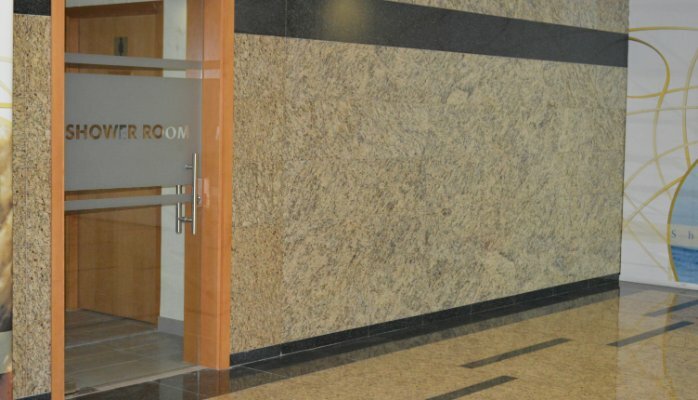 The West Harbour Tower within the Bahrain financial Harbour is a great place for your business. We have now completed our new shower facilities at the Harbour Gate. We will op..
At last it is here!! Our New Logo is on the building. 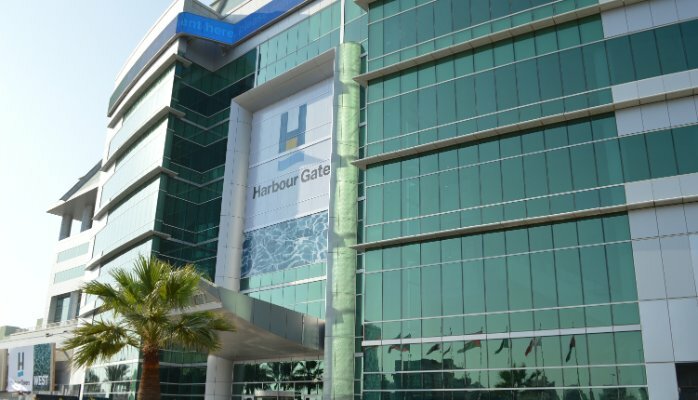 The Harbour Gate signage ..
We now have our scenting air system operating in the East Tower. 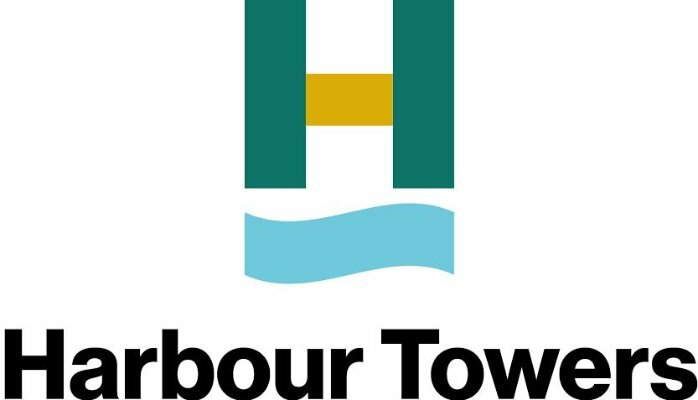 The harbour Tow..